Get your (electric) thinking hat on? 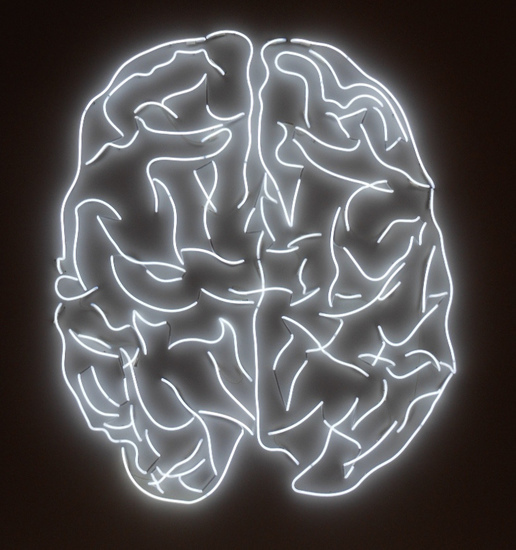 Researchers have reported that passing an electric current through your brain can help you to be more creative. Scientists suggest that we could one day wear an electrically charged hat to make us more inventive. However, beware of companies that calim they already have these devices – it’s not possible yet. In the research study 60 people aged between 18 and 34, were asked to solve ‘matchstick problems’ that challenge the usual rules of maths or algebra. Electricity was passed through a specific part of their brain in one direction, which stimulated it, and then in the opposite direction, which suppressed it. Some did not have any electricity applied. The electric current was weak, so it didn’t cause any unpleasant feelings, but it did have a measurable effect. Surprisingly, stimulating part of the brain used for reasoning didn’t boost performance in the tests but suppressing the same area did because it helped the study volunteers to think in a different way.